Fold7 has been shortlisted twice in the Alcoholic Drinks category at the Campaign Big Awards, with Bartle Bogle Hegarty and Edelman also getting through. 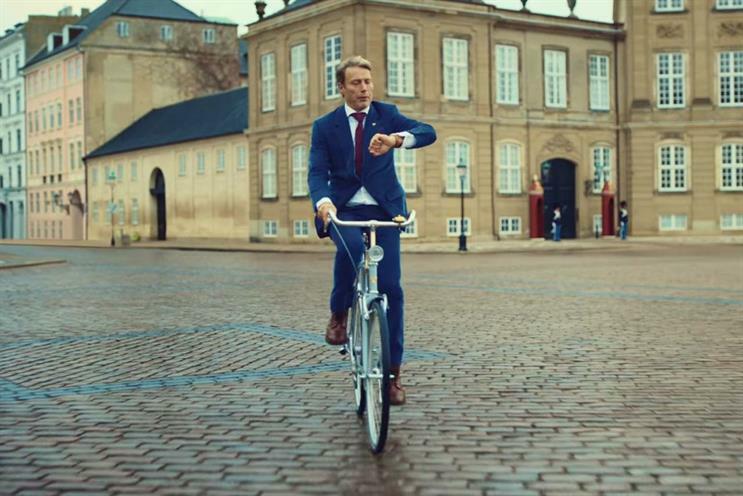 The agency received the nominations for "The Danish way" for Carlsberg UK, once in film and once as a campaign. BBH has also been shortlisted for "Absolut equal love" for Absolut and Edelman has made the cut with "Open your world" for Heineken.